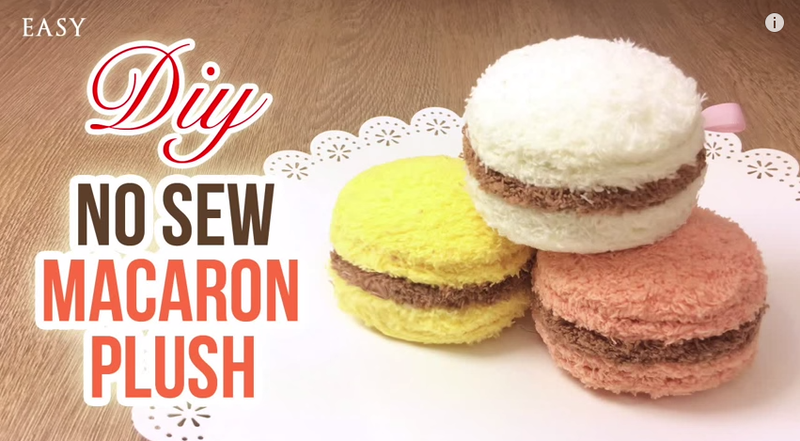 How To Make Your Own Kawaii Planner - Super Cute Kawaii!! When you are prepared and organized at the beginning of a new school term, you set yourself up for a less chaotic and more successful time. 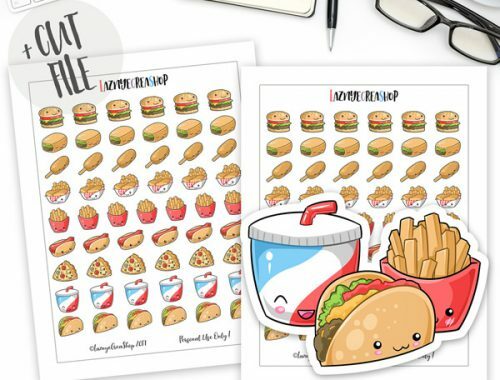 Planners are one of the most common and simplest ways of doing maintaining this vital organization, but sometimes cute planners can be expensive or hard to come by. So what do you do? DIY, of course! It certainly takes some of the work out of getting your planner set up if you can find a notebook with a cover that’s already cute, but maybe you can’t. Or perhaps you’re on a tight budget. You might just want something simple with a one-of-a-kind cover! Thankfully, there are several ways to customize the cover of a notebook-turned-planner if that’s the route you choose. 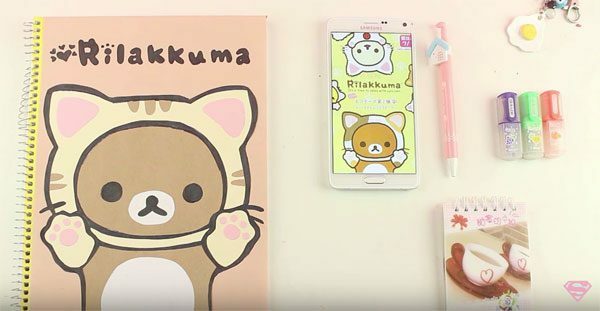 Akari Beauty has a tutorial on how to make super cute Neko Rilakkuma notebook covers. This is a fun alternative to simply printing and gluing an image onto a notebook cover, with tracing templates included in the description. Maybe you have a planner or notebook that you purchased with a cute cover but dull layout, or you’ve already customized a notebook cover, but it’s still lacking a layout. Either way, this problem is easy to fix! Mary Bear has DIY spiral bound planner and printable layouts Plan with Me videos that are both helpful examples of how you could use printables to customize your planner format. If you have stationery and washi to spare, she also has a video illustrating a DIY kawaii planner using memo sheets that might give you a few ideas on how to use them! The great thing about using memo sheets is that they’re an easy way to make weekly layouts. By simply collaging them onto a page according to the page’s size, and writing each day of the week on each memo sheet, you could quickly make week on one page or week on two page spreads. If you want something that could work as more than just a planner, this Kawaiidori tutorial by Creasing Unicorn Studios is styled after a traveler’s notebook, so you could use all kinds of inserts in it like sketchbooks and journals, too! Feel free to share any tips or ideas you would use in crafting your own kawaii planner! 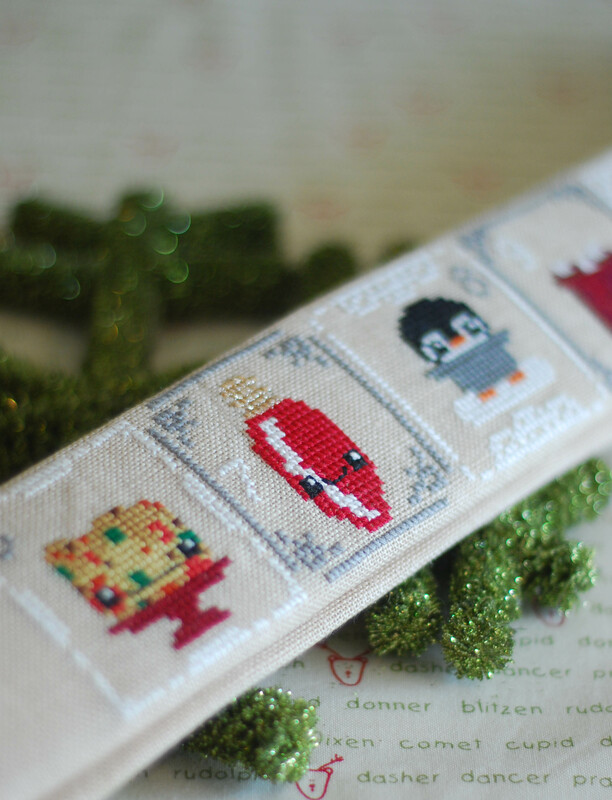 SCK readers can also look forward to a tutorial on how to make a kawaii shaker dashboard for your planner next week.